Imran explains that Cloud Warriors have demonstrated technical proficiency and are recognised for their ability to promote and communicate the AWS message both internally, to customers and broader industry. “It’s exciting to earn this status as I have always been an advocate of AWS' value add to businesses, and have enjoyed taking businesses on the cloud adoption journey, leveraging the various technologies within the Amazon portfolio,” he says. 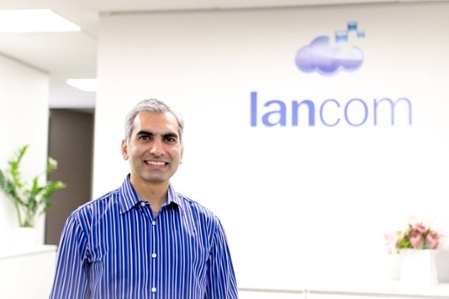 Imran leads Lancom's technical direction, taking time to organise and run meetups, take part in user groups, present at industry events and works closely with our customers to identify, recommend and optimise their use of cloud services. 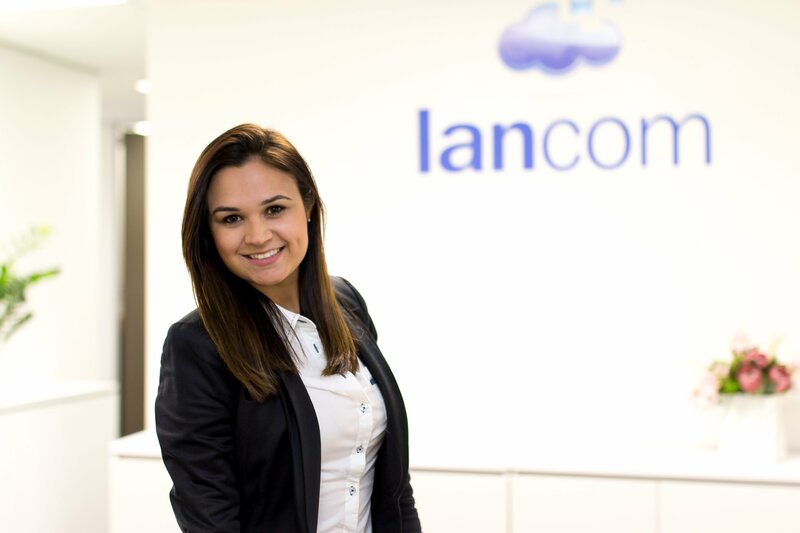 “AWS is widely considered a cloud leader and has an enormous portfolio of solutions available for just about any business requirement. That leads to complexity – and that’s where we’re really able to add a lot of value, helping our customers gauge their requirements and then recommending the best solutions from the AWS portfolio,” he explains. Imran notes that businesses in New Zealand and Australia are maturing their use of cloud technologies. We are proud that Imran has been selected for his exceptional work as a technologist and cloud consultant. Congratulations Imran!